The FPSG National Open is coming up on Saturday 13 January at the Emirates Arena. 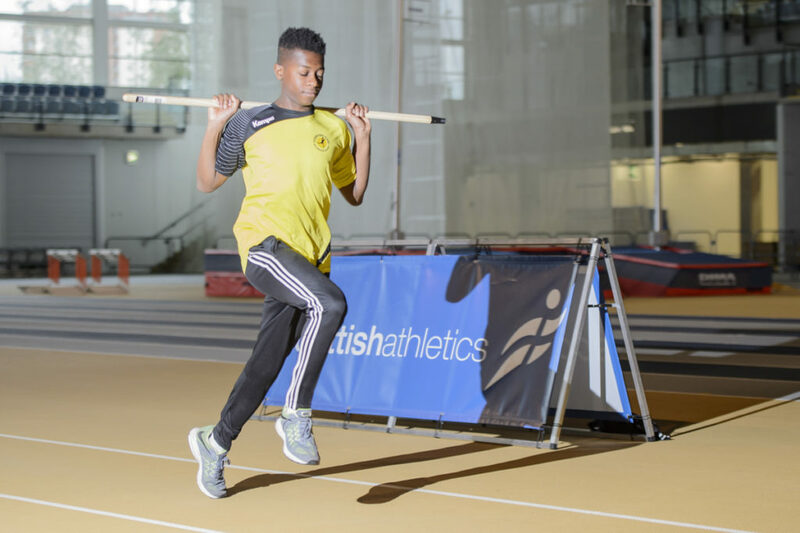 And we’re pleased to advise that entries are filling up really quickly with athletes, coaches and clubs committing to the first real chance of the winter to compete indoors. At the moment, events that are already quite close to being full are: triple jump, high jump, pole vault and shot put. So, if you want to compete in those at the FPSG National Open on January 13, please make sure you go online and enter. 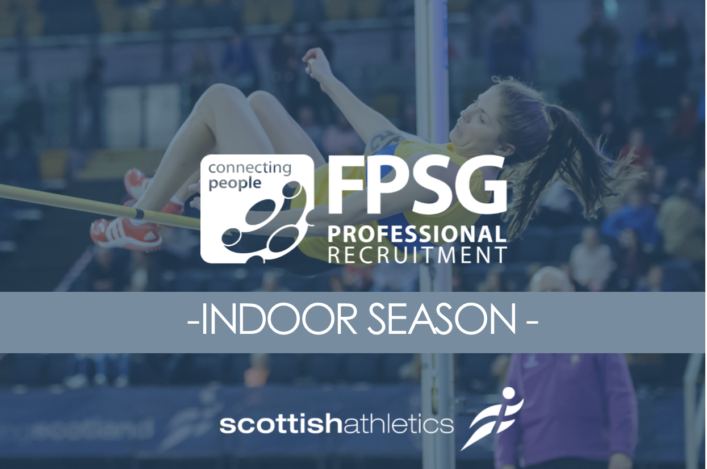 scottishathletics are delighted to partner with FPSG for the FPSG Indoor Season for 2018, ahead of a series of national events early in 2018. 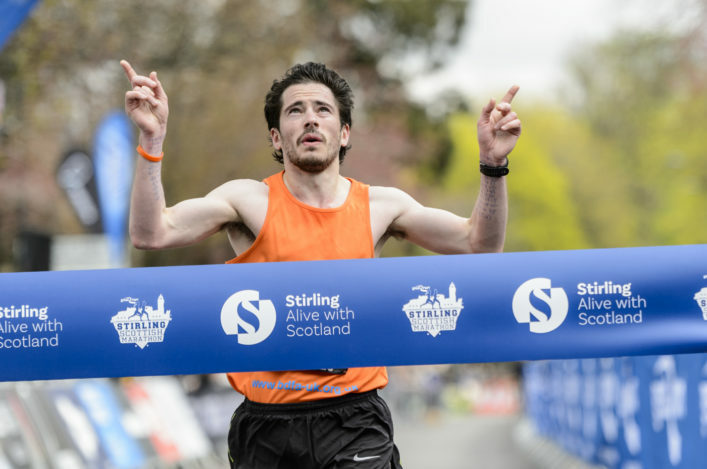 The Emirates Arena in Glasgow is once again the venue for a host of championships events and these now come under the umbrella sponsorship with FPSG which covers our Awards, Indoor Season and Outdoor Season. 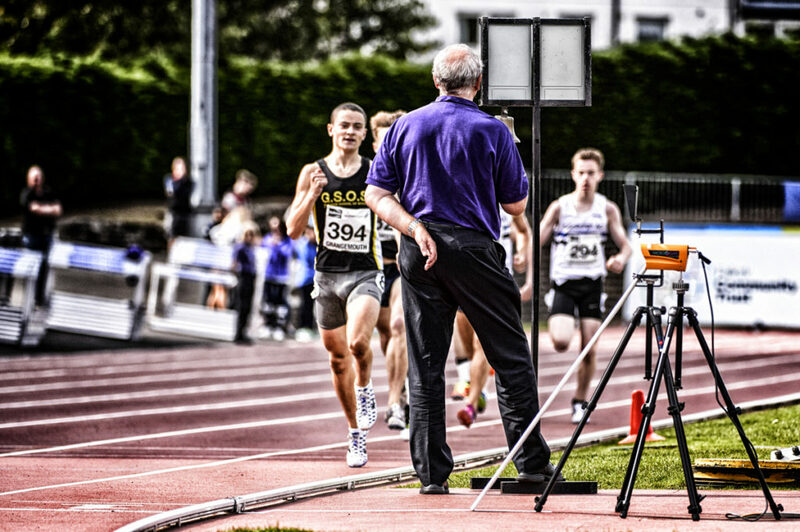 Want to try a new athletics event, that you have not tried before that will be a little challenging? 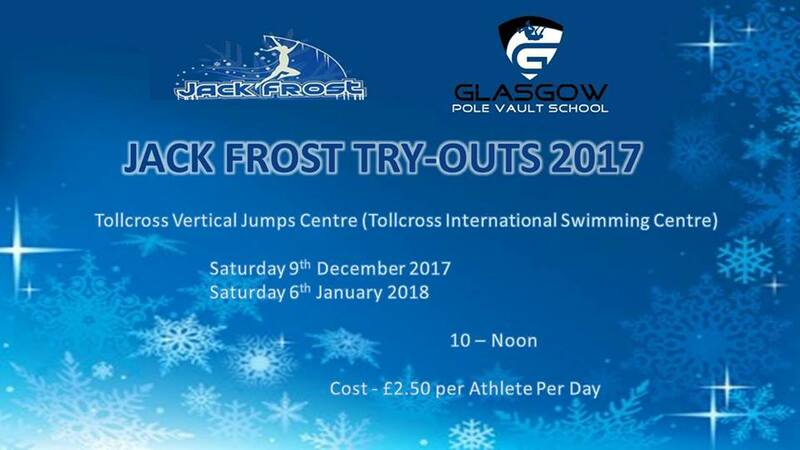 The Glasgow Pole Vault School Jack Frost Try-outs 2017 are definitely for you..
It’s happening at Tollcross International Swimming Centre in Glasgow from 10am to 12 noon on Saturday 9 December and also again on Saturday 6 January. The cost is £2.50 per athlete.